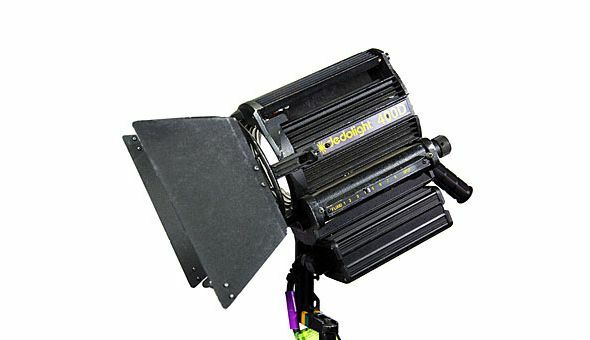 HMI 400 watt light. Dedo Lens technology ensures you have flat output with 20 zoom spot ability. variable ballast 200 watts to 550watts. Great Unit.